Man style, the bushido way. Hakama, yukata and kimono may be the traditional clothing of Japan, but there’s no reason that you can’t wear and enjoy them every day. Wazigen Shizukuya opened its doors in 2005 with the goal of combining original, innovative styles with traditional Japanese men’s clothing for the modern world. Whether it is a casual weekend outfit, something to wear to work or clothes for a formal occasion, Shizukuya has just the look for you. 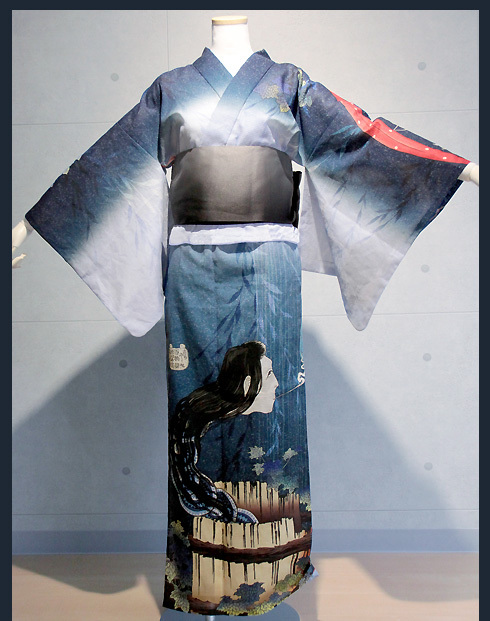 Since this year marks their 10th anniversary, they are offering a limited special collection of hakama and yukata arranged in 10 beautiful and striking styles. Even on mannequins, the outfits display a classy, timeless appeal that anyone could envision themselves wearing next Monday morning. 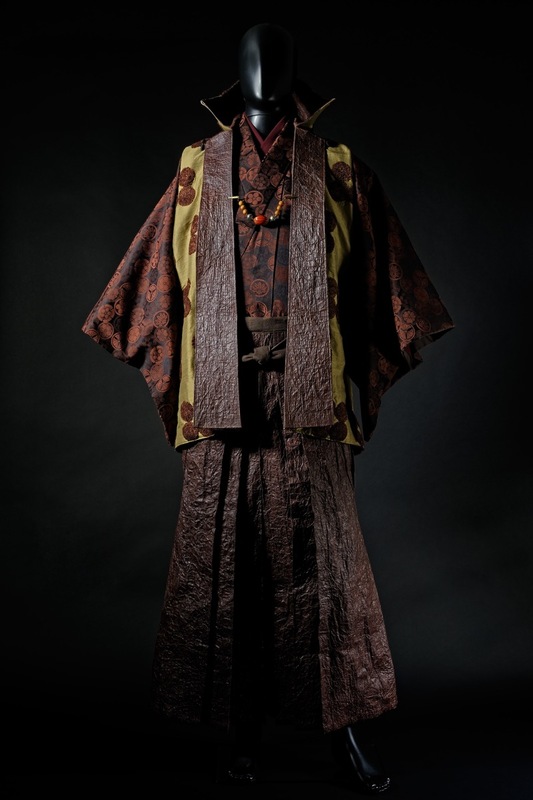 ▼Style 1 : Leather Hakama, “Godzilla Leather”. These pants look just like the kaiju’s skin. 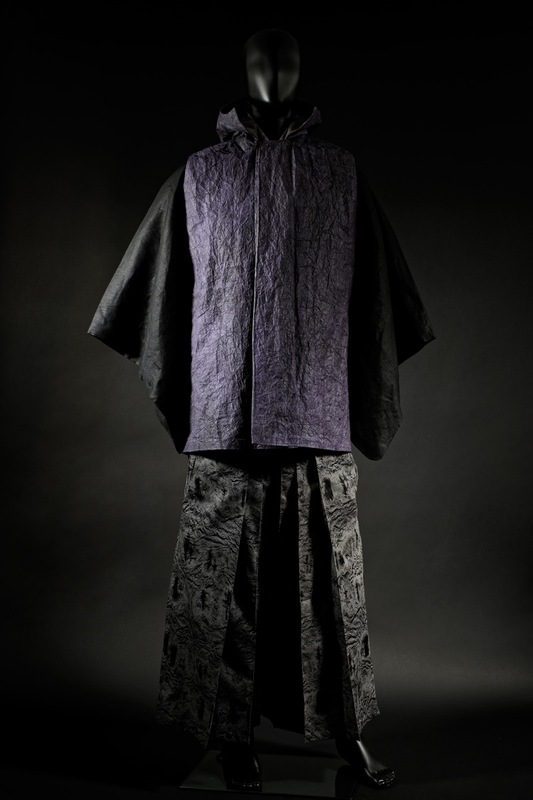 ▼ Leather Hakama, “Orochi Leather”. An outfit you just can’t look away from, either out of fear or because it’s so gaudy. 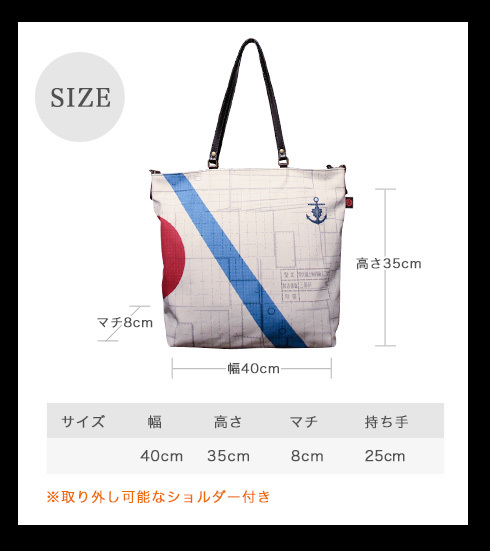 ▼ Style 2: Feel the Wind, “Tayori”. This sytle is simple, refined and elegant and all wrapped in a garment light enough to feel the wind and the sun. ▼ Feel the Wind, “Kairoh”. The mix of various geometric shapes, colors and paisley designs give the impression of the Silk Road. ▼ Feel the Wind, “Kage E”. The vivid green undershirt paired with the see-thru black shirt evokes memories of kage-e or “shadow pictures”. 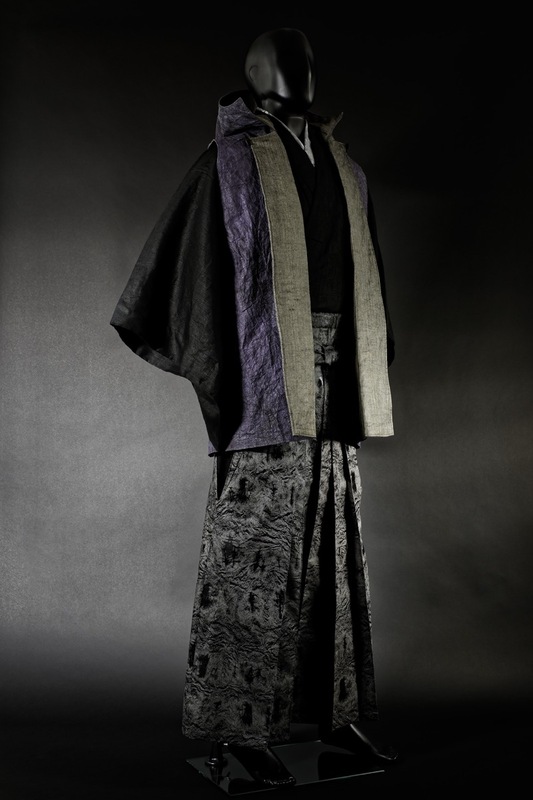 ▼ Style 3: Yukata, “Nazca”. Decorated with ancient Peru drawings, this yukata is a brilliant mix of ancient times with simplicity and elegance. ▼ Style 4: Openwork Mantle, “Kaiko”. The colors and weave create the impression of a silkworm emerging from its cocoon. ▼ Openwork Mantle, “Kaheroh”. This piece is designed after mayflies and their brief and fleeting lives. ▼ Openwork Mantle, “Hotaru”. 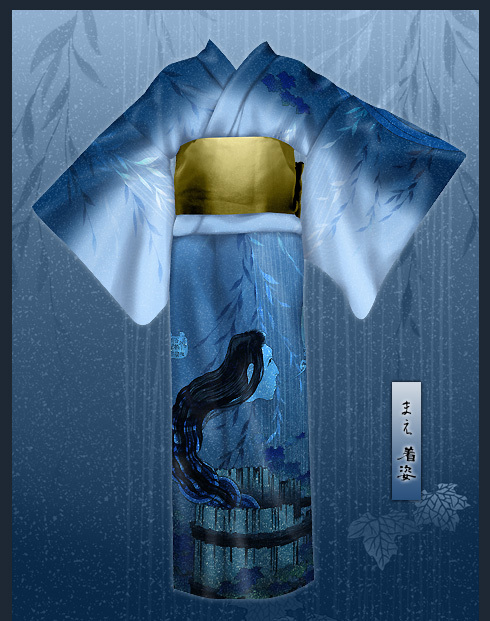 This is the manliest of the mantles and would look dashing with Japanese wear or a Western suit. ▼ Style 5: Casino Royale, “Specter”. Perfect for those long fall nights, it has patterns straight out of the beginning of a James Bond movie. ▼ Casino Royale, “Beautiful Targets”. The countless pure white threads and argyle patterned pants accentuate this gorgeous outfit. ▼ Casino Royale, “For Your Eyes Only”. 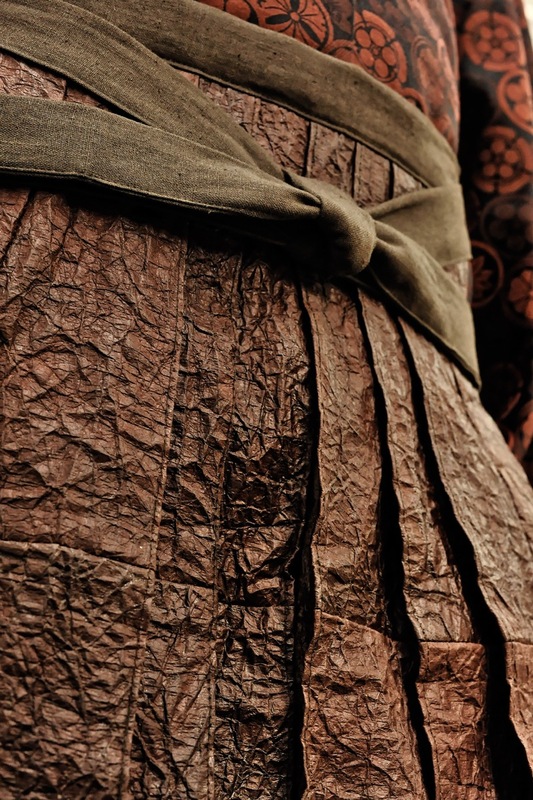 The contrast of bold red and brown leaves a passionate impression. ▼ Casino Royale, “Never Say Never Again”. The showy yet tasteful arrangement of colors creates a look that says “license to kill”. ▼ Wazi-Hasode, “Erased License”. 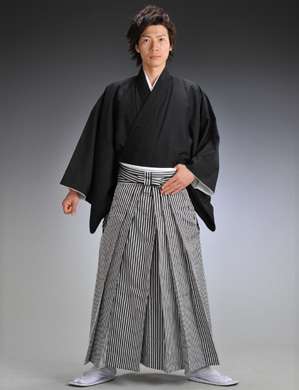 Whether paired with hakama or a suit, people won’t be able to keep their eyes off you. Wazigen Shizukuya promises to reveal four more styles before the end of the year, but judging by what they’ve come up with so far, their new outfits are going to pair sophistication with traditional clothing in a fine, stylish design. For those of you who know nothing about traditional Japanese clothing, why not just let Wazigen Shizukuya choose your next outfit? 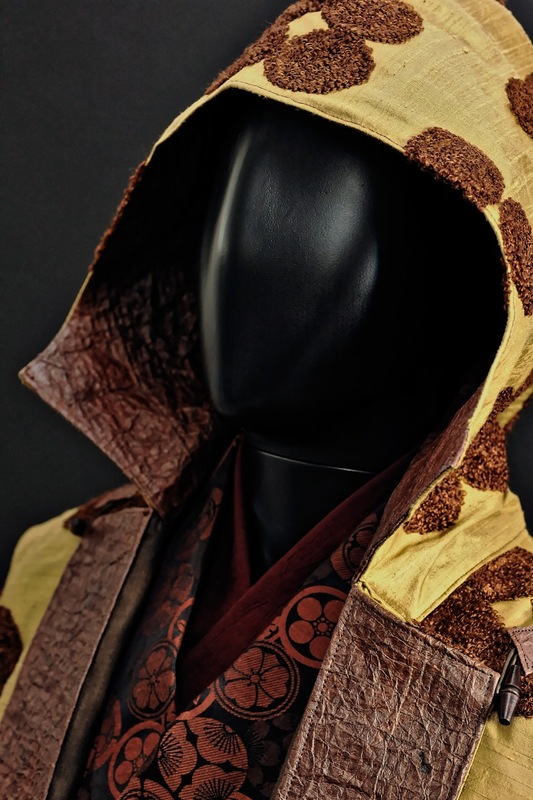 You’ll quickly be known as the “samurai” of your group of friends when you start dressing in these fantastic options. Tradition takes a back-step with this Kyoto based Kimono maker. Japan’s old capital Kyoto and the kimono create an image of a traditional Japan, a Japan where people respect the old life style as once was before the modernization of our present society. A place where time stands still and all the basics of this island’s customs and traditions live on as they were when the samurai still roamed and ruled this country. Girls in Kimono, a beautiful temple..all that’s missing are the ninja and samurai. When you visit Kyoto though, you find out how much of the “now” and the “then” have mixed and on the surface it might seem to the casual observer that Kyoto has been swallowed up by modern times and to be spit out in what looks like a huge open air museum. And the way the temples and shrines present themselves as tourist attractions doesn’t help to suppress this feeling of disappointment. 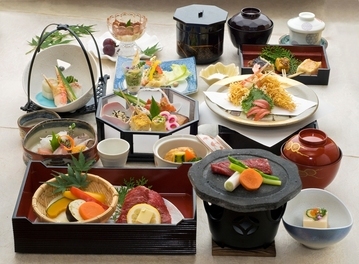 But you don’t have to dig deep to find that old Japan, Kyoto is still the place where the purest forms of Japanese cultural aspects are performed, for example the tea ceremonies, the ikebana flower arrangement, traditional kaiseki food. Kyoto brands stand for tradition and quality, it’s therefore quiet shocking to see a Kyoto kimono maker take an old concept, and throw it up side down. 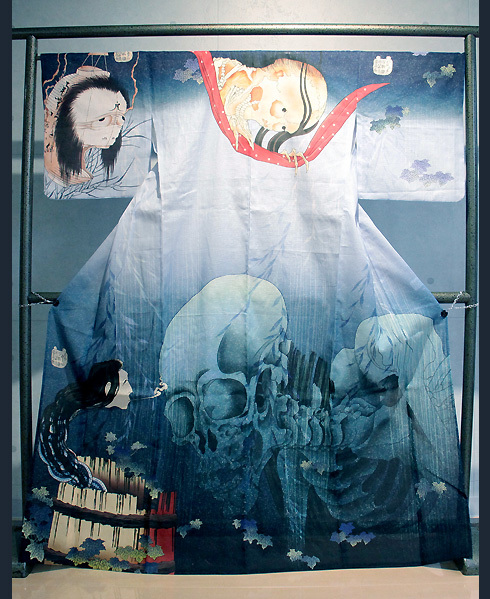 Kimono Aya has come up with true extreme kimono designs, which would make the traditional kimono lover freak out, but then traditionalists are easy to freak out anyway…. They combine the techniques of this era with old techniques, they use inkjet (!?) printers as part of the process to create some kimono, they airbrush and even decorate some with Swarovski rhinestones. Besides these modern made kimono they also enlist some traditional kimono maker to have kimono made according to the old ways. They are a Kyoto company after all and they won’t let an old craft die. 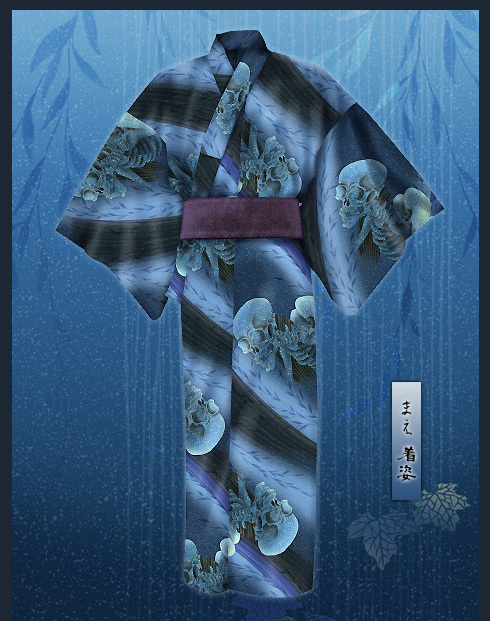 First up; their Ukiyoe line of “haunted yukata”, a yukata is a casual kimono made of cotton and mostly worn in summer. Next up are their B.D.U. 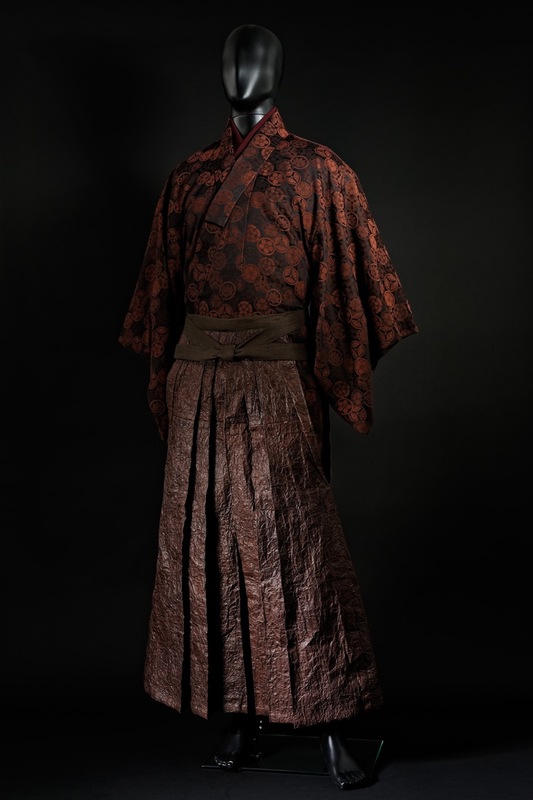 kimono made from the same original cotton as from the clothes they are based on..for example this US Army woodland inspired yukata made from original US military fabric. Yes they even have a Messerschmitt BF-109! These are all made of cotton , but for an extra 50.000 yen also available in silk as kimono. The R.Y.O. 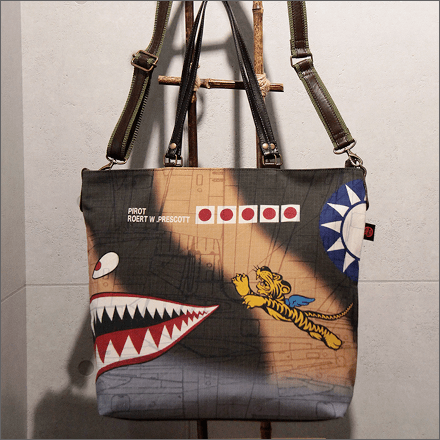 series also has 4 sets of tote bags, one set of eleven from the Japanese airforce, one set of eight from the German Luftwaffe, one set of five from the American airforce and finally one set of four from the Russian airforce. Last of all, they sell the coolest tatami ever! Interested? Let us know, send us a pm and we’ll help you further with the details!